Weight: 10 -50 lbs lbs. 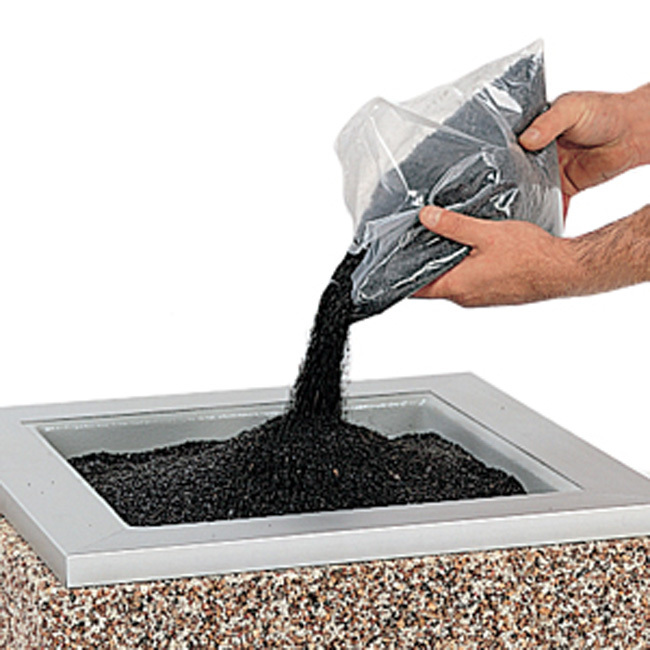 Our Replacement Sand bags contain low free Silica 1/8″ pebbles. This sand is easier to clean and stays sanitary longer than ordinary sand. Bags are available in 10 lbs, 25 lbs or 50 lbs sizes.